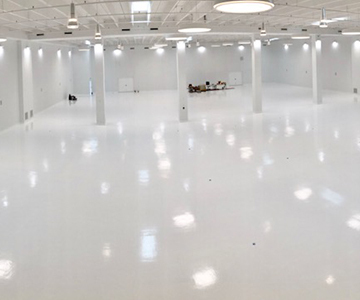 We install seamless epoxy for your business at the best price. 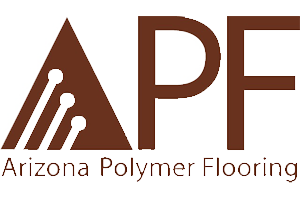 Easy maintenance and versatility are some of the benefits of epoxy flooring. 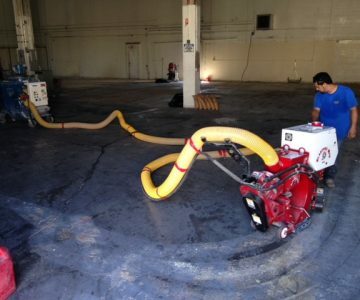 We work with clients in Miami Dade, Broward and Palm Beach using our own equipment. 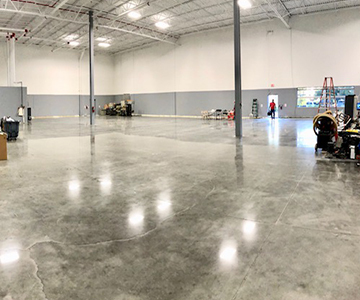 Here are Concrete Floor Specialists, we specialize in refreshing and renewing commercial sites to make them more appealing and inviting to your clientele. Concrete Floor Specialists offers a full line of floor coating and sealing products that comply with both Federal and local VOC regulations. 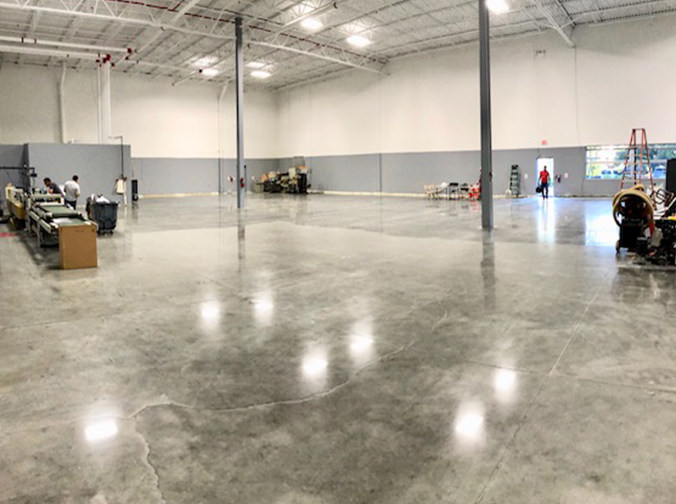 Concrete Floor Specialists specializes and installs for architects, contractors, building owners and managers for high performance solutions that meet their exact needs. 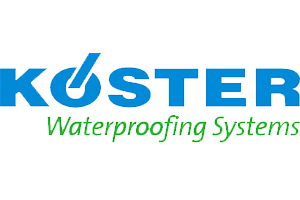 Our coatings are available in a versatile palette of colors and finish options ranging from smooth, high gloss coatings to seeded systems that provide positive non-slip footing, increased thickness and improved durability. We can create combinations of primers, coatings, toppings and sealers to create almost any effect. 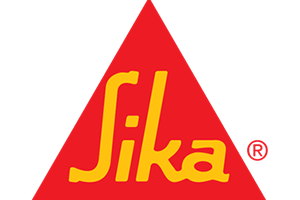 Whether Industrial or Artistic, Concrete Floor Specialists coating systems provide the “state of the art” of high performance floors. We service Miami Dade, Broward and Palm Beach. No matter how big or small your project is, we can help you! There are many contractors out there who offer epoxy flooring for your home garage or other areas, and may even do some commercial work. However, we here at Concrete Floor Specialists specialize strictly in commercial work so we understand the different needs of business flooring versus residential flooring. 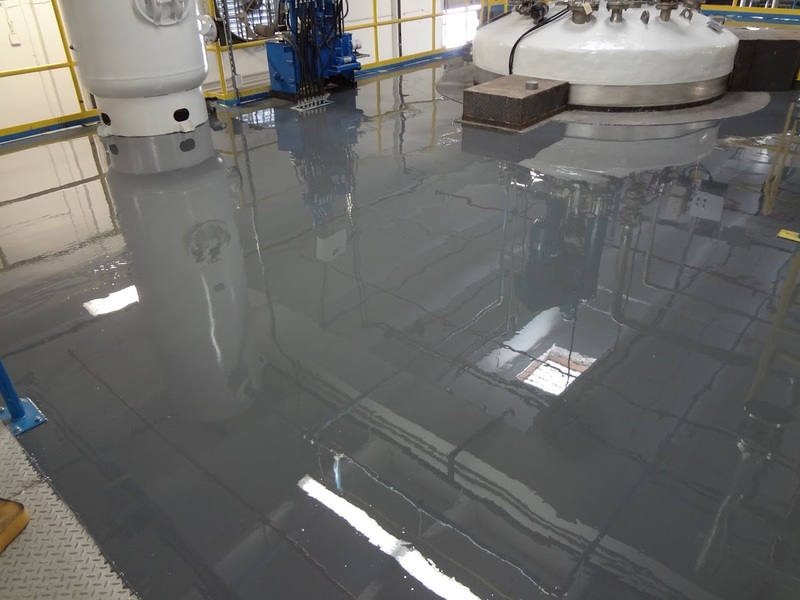 Concrete polishing has quickly become a popular option for industrial and commercial enterprises looking to refurbish their floors. 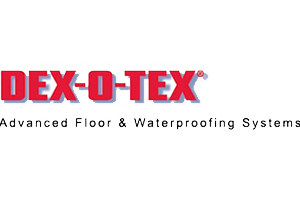 This economic, durable alternative to marble or natural stone flooring is ideal for schools, warehouses, hospitals, or anywhere high traffic is an issue. Improving the outer appearance of your office or business can greatly enhance the first impression clients and customers receive as they approach. We here at Concrete Floor Specialists specialize in refreshing and renewing commercial sites to make them more appealing and inviting to your clientele. 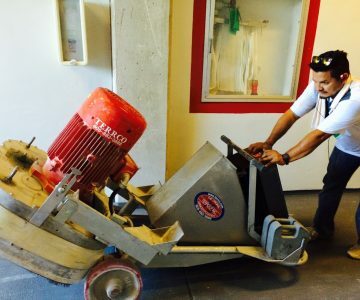 The most important step in the process of refinishing, resurfacing, or overlaying your concrete floors is concrete preparation. Improperly prepared concrete assures the finished project will fail. 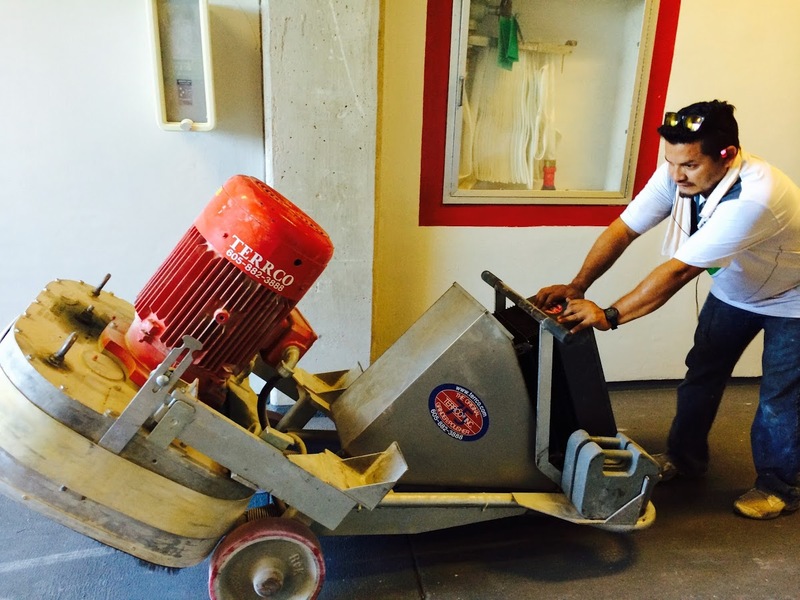 It takes knowledge, experience, and the proper equipment to prepare concrete correctly, all of which our highly-trained contractors. I was looking for a flooring company and when I called the other companies they weren’t as informative as the business owner here. He took time out to explain what would be needed and the process. He was every detailed which is essential. 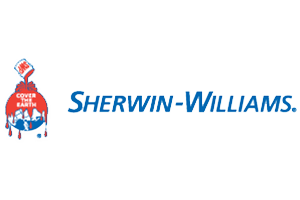 I would definitely recommend this company to my friends. Some of our clients that trust us. Be sure to be one of them! 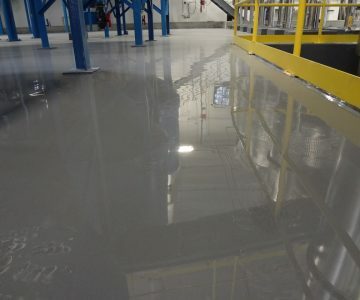 Concrete Floor Specialists offers a full line of floor coating and sealing products that comply with both Federal and local VOC regulations. 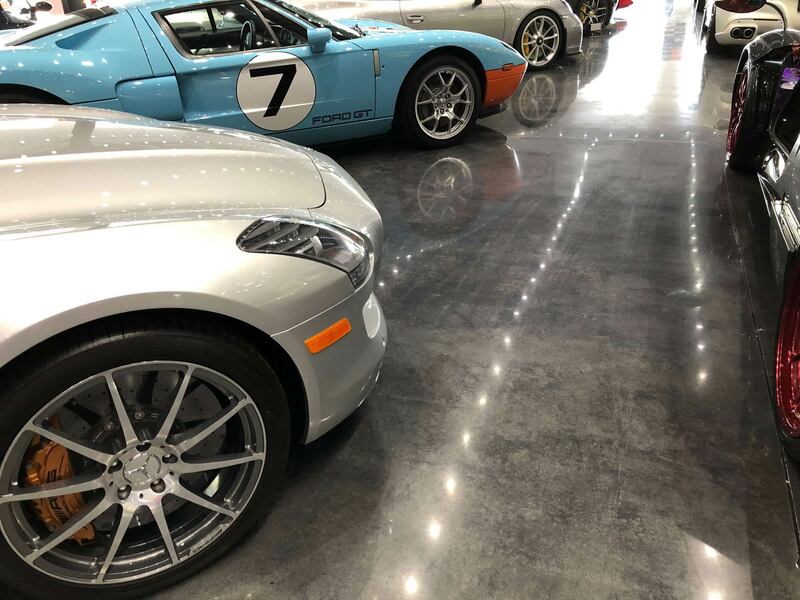 Concrete Floor Specialists specializes and installs for architects, contractors, building owners and managers for high performance solutions that meet their exact needs. © Copyright 2018 Concrete Floor Specialists. All Rights Reserved.